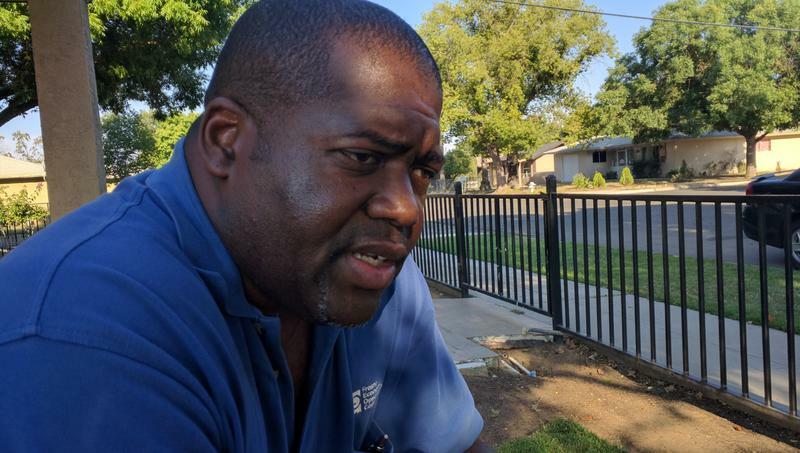 This week on Valley Edition we look how local residents growing up in neighborhoods filled with violence are dealing with "toxic stress" - a condition often compared to PTSD. 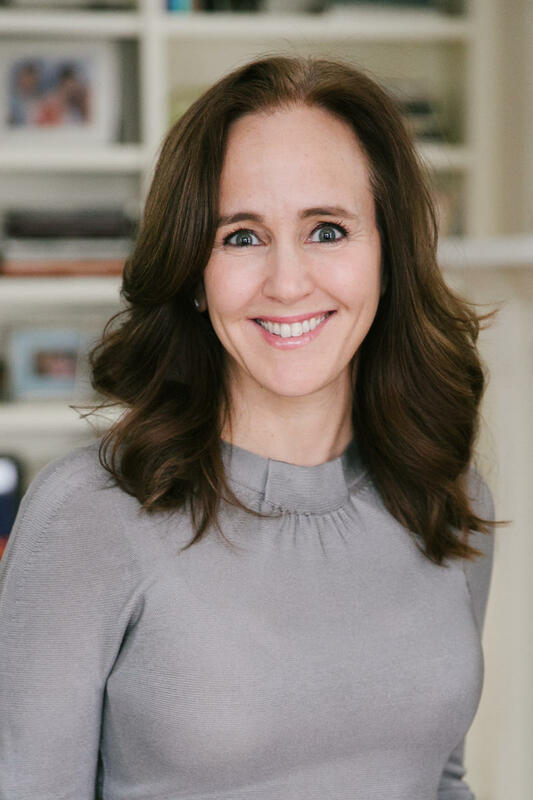 We also learn how large wide-body air tankers are changing the fight against wildfires, and hear from Dr. Dana Suskind, who talks about the 30 million word gap and what it means for early childhood development. 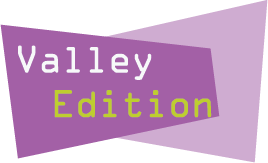 Later in the show we get a preview of the new season of the San Joaquin Valley Town Hall Lecture Series, which features Dr. Michio Kaku, Leon Panetta and Dave Barry. Plus, we hear how a pop star is working to raise awareness about mental health, and we debut our new podcast "Outdoorsy" with a trip to Mineral King in Sequoia National Park. Back in the 1990’s researchers discovered something that has wide ranging impacts to anyone interested in early childhood development. Children who grow up in families struggling with poverty hear 30 million fewer words by age 3 than those who grow up in more affluent homes. Due to such dry conditions here in California wildfires in recent memory have burned enormous portions of forest. Think the Rim Fire that destroyed 400 square miles and the Rough Fire that torched about half of that. These blazes require thousands of firefighters and new resources like air very large air tankers. And as FM89’s Ezra David Romero reports these large plans can hold 10 times as much as the older planes. 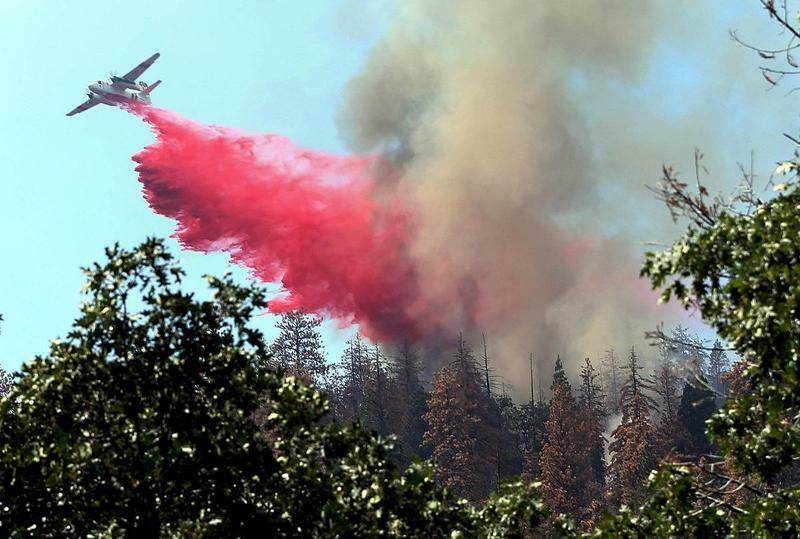 When a wildfire sparks air tankers are the first responders. They’re the planes that drop pink fire retardant from the sky to hopefully quarantine a blaze. Pop singer Demi Lovato is known for being outspoken about her past problems with addiction and bipolar disorder. And now Lovato’s taking what she’s learned on tour with her and letting her fans in on a secret. FM89’s Ezra David Romero attended Lovato’s concert in San Jose last month to get in on that info. Tori Tatum is a Demi Lovato super fan. The twentysomething has been to a dozen or so of Lovato’s shows, including two on the pop star’s current tour, “Future Now,” with Nick Jonas.